Observation - Crocus,All Saints Church Freshwater,IOW - UK and Ireland. 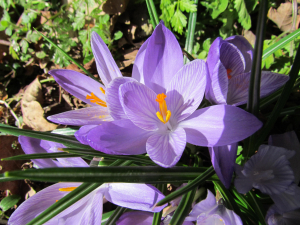 Description: A welcome show of Crocus at Freshwater All Saints Churchyard today. A welcome show of Crocus at Freshwater All Saints Churchyard today.